Vertical gardens are one of the most stylish ways to brighten up your outdoor space. 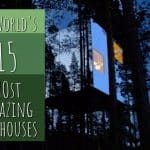 Small garden ideas are becoming more popular than ever. 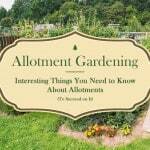 There’s an eye-catching trend that is sweeping the green-fingered world right now. 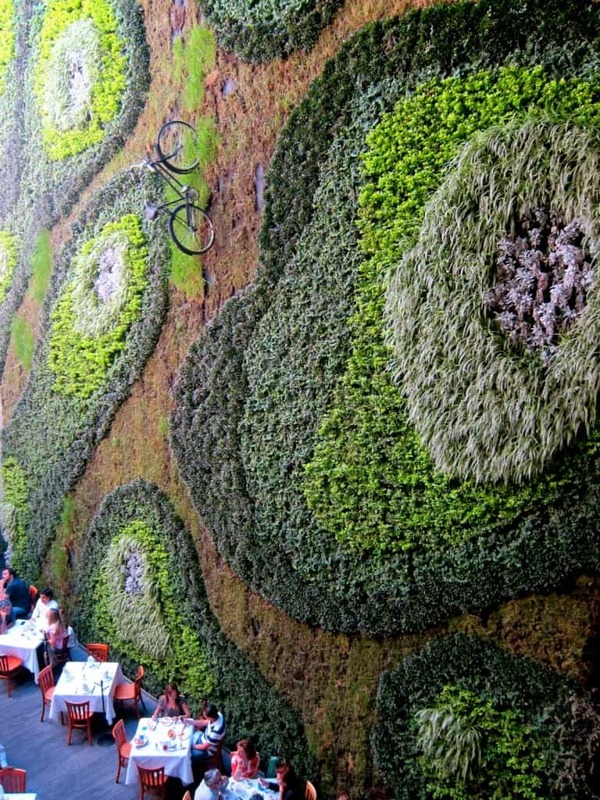 Vertical gardens are one of the most stylish ways to brighten up your outdoor space, especially in urban areas. 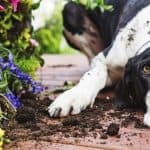 Small garden ideas are becoming more popular than ever as people look to grow their gardens upwards rather than on the ground. 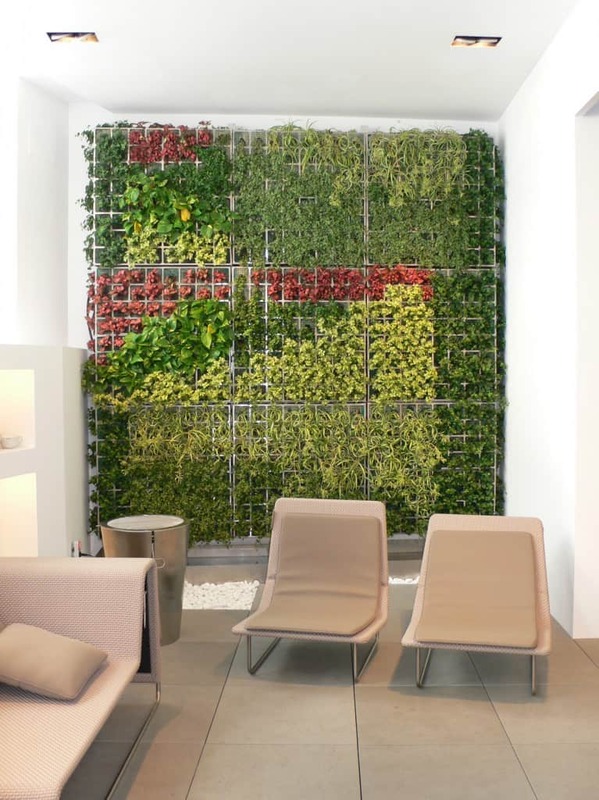 Luckily for you, vertical garden inspiration is never too far away. 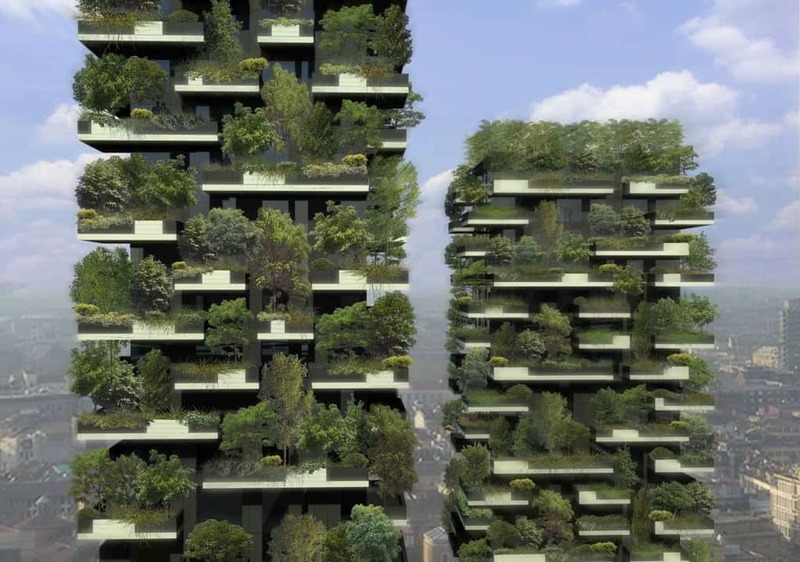 Here we take a look at some extreme vertical gardening from across the globe. Enjoy! 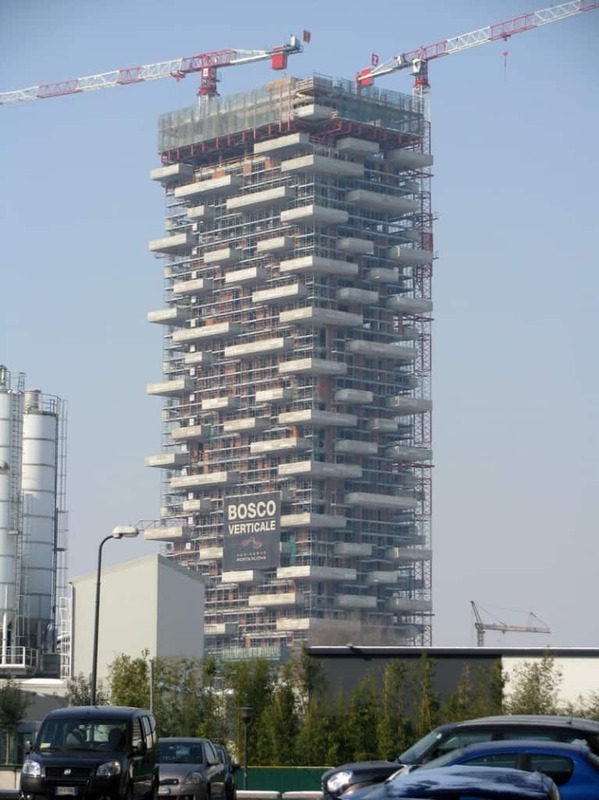 The Bosco Verticale (meaning vertical forest) is a unique set of residential towers currently under construction in Milan, Italy (see picture above current and how it will look, above top). Once built, the two buildings will have over 700 plants, 5,000 shrubs, and 11,000 perennials and groundcover plants. Fancy one of these hip apartments? A tidy £560,000 will just get you a low level 80 square metre apartment, while a cool £1.7 million secures you a 200 square metre penthouse. 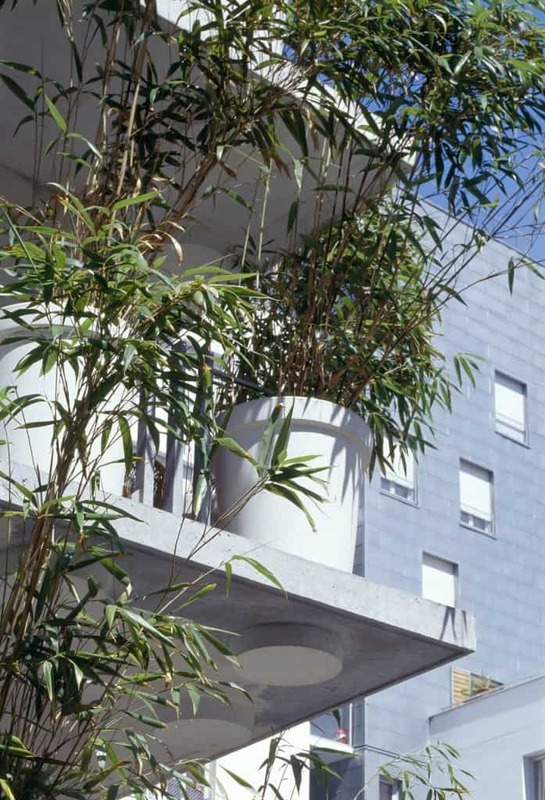 Created in 2004 and inspired by Parisian window planters, the Tower Flower in Paris, France, was created using concrete plant pots that are set into the exterior of the building to remain as a permanent feature. 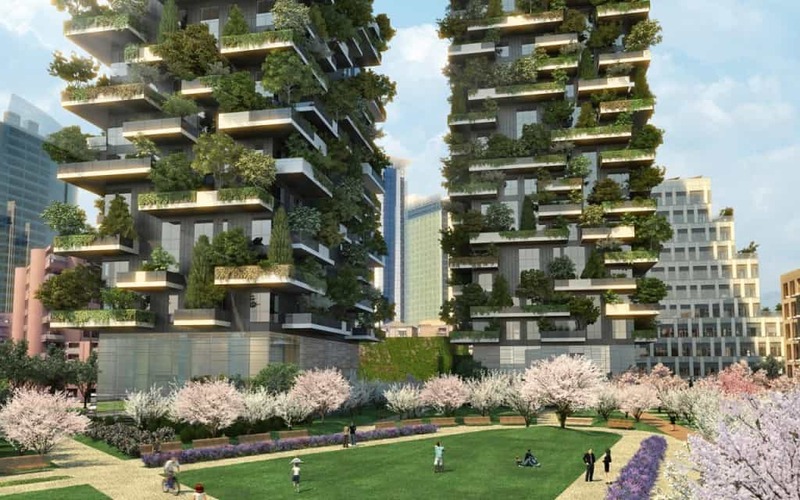 It was designed to show the need for more nature in the city and residents who live inside enjoy beautiful shade from bamboo amongst other foliage. You better start looking for cheap sheds for sale online and prepare your gardening tools now. 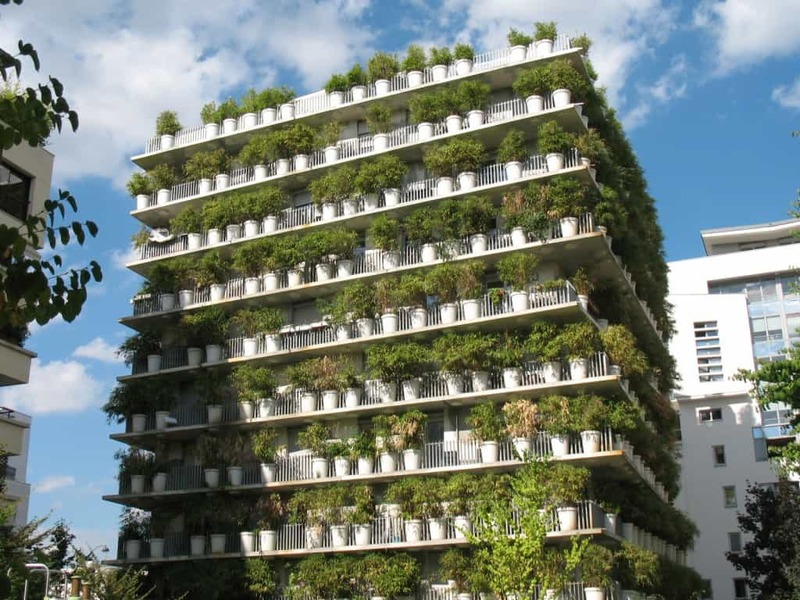 Channeling this majestic vertical garden is an a matter-of-fact challenge! 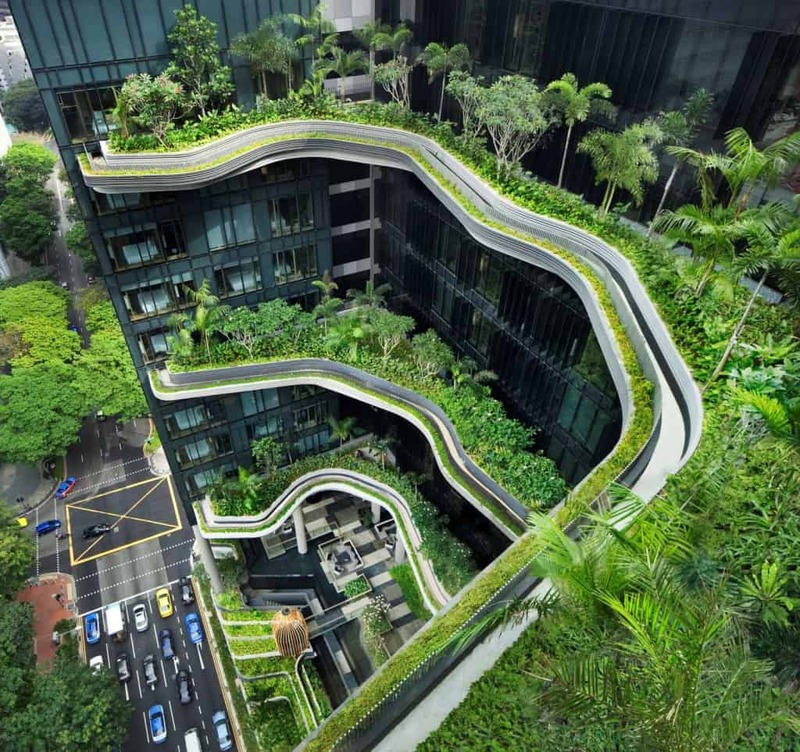 The vertical garden design of the Park Royal Hotel in Singapore helps take it to another level in the world of 5 star hotels. 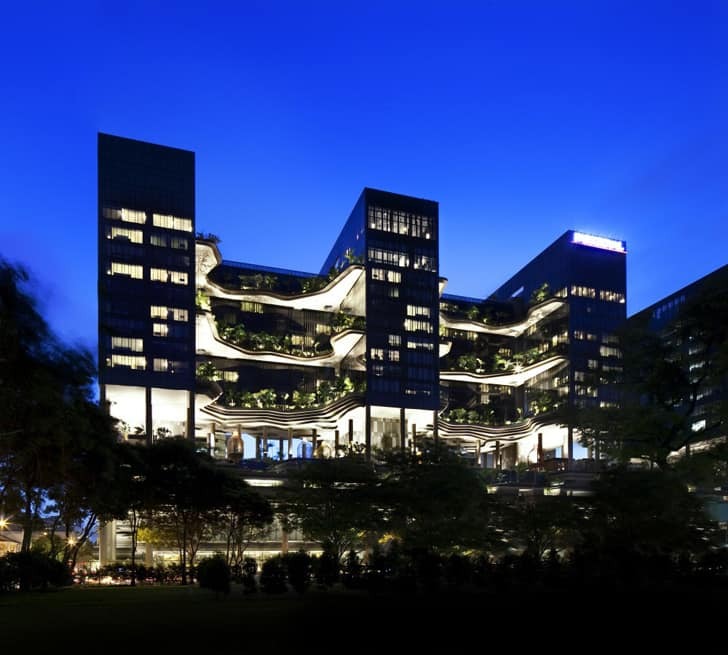 The elegant design was based around Singapore’s decorative ‘green city’ ideal and looks at incorporating nature with modern architecture in a way that everyone can enjoy. 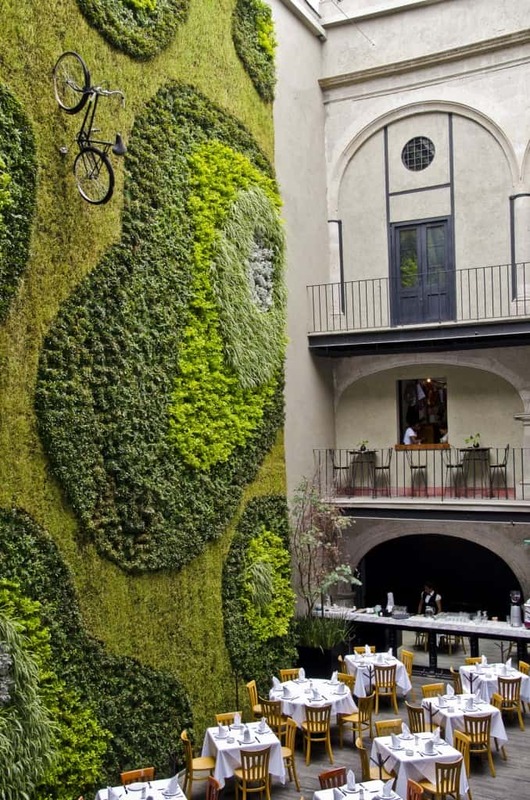 Located in Mexico City’s Centro district, the Padrinos Restaurant features a lost bike pathway design that keeps guests and vertical garden enthusiasts more than entertained. Like many other of these skyward gardens in big cities, these walls are not just designed to be easy on the eye. Developers also believe such gardens help reduce blankets of pollution that build up to contaminate our natural surroundings. 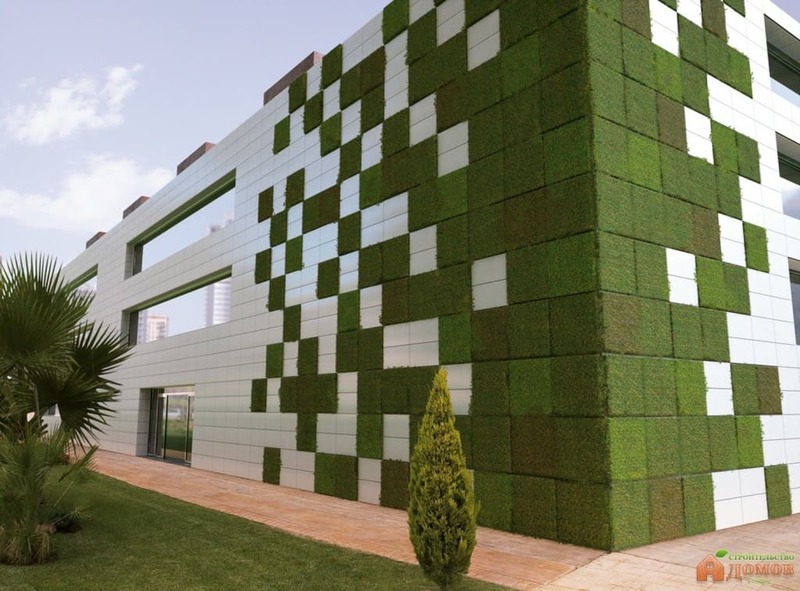 Available to buy from Spanish company Ceracasa, these unique lifewall metre square gardens can be placed inside or out. They are purposely built to improve air quality and can accommodate many different plants thanks to a drip trickle irrigation system. 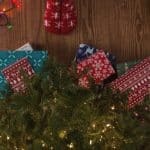 Modular garden tiles don’t come cheap though, so if you do happen to be interested, we hope you have money growing on trees.